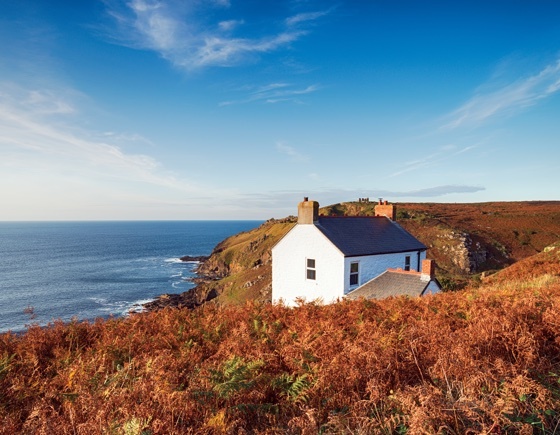 We can offer various levels of property insurance for all types of property and circumstances, including unoccupied properties, holiday homes and second home insurance. With a simple phone call our account managers can provide flexible terms on a variety of empty home insurance policies, as well as home business and landlord insurance policies. 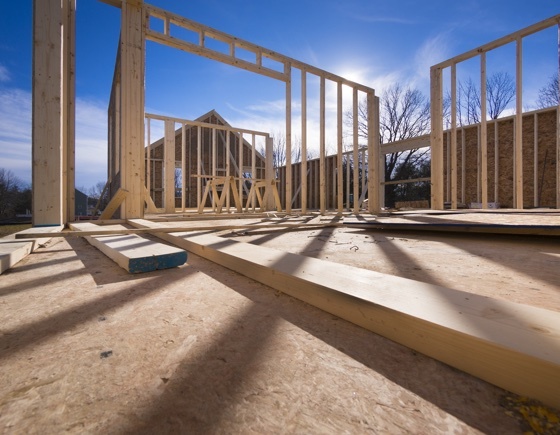 We can offer various levels of unoccupied and renovation property insurance for all types of empty property, with just a simple phone call. 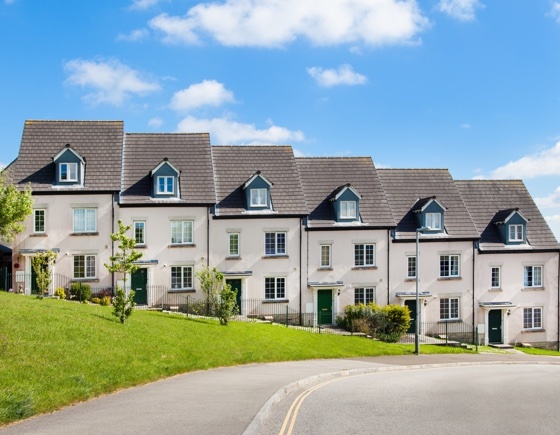 Specialists in the provision of non-standard policies, we can provide flexible terms on a variety of empty home insurance policies, all designed to cover prolonged periods of vacancy. We provide the same expert level of cover as we provide for your primary residence. We understand that although not always occupied, your second home is still a home. 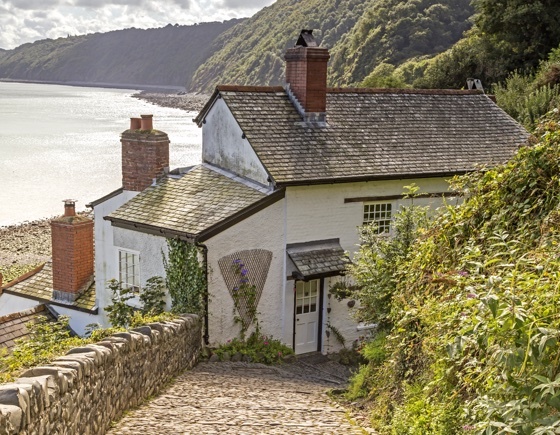 Take the stress out of owning a holiday home in the UK or in most European countries, with our comprehensive buildings and contents insurance. Tailored to your use, your holiday home is covered whether used by you and your family, temporarily unoccupied or let to others. Build a policy to suit you with our flexible cover for landlords. Limit your risk and cover third parties in your buy-to-let property with comprehensive buildings and contents cover. Simple, easy and fuss free. 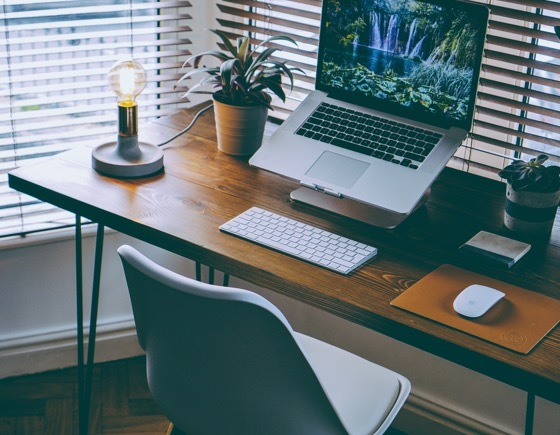 When it comes to working from home insurance we can offer experienced advice, competitive prices and a policy shaped to suit your circumstances.